Author: Crosland, Margaret Set In . . . 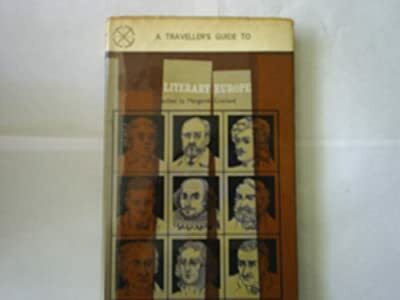 Description: This book serves as a traveler's guide to Great Britain and Ireland.